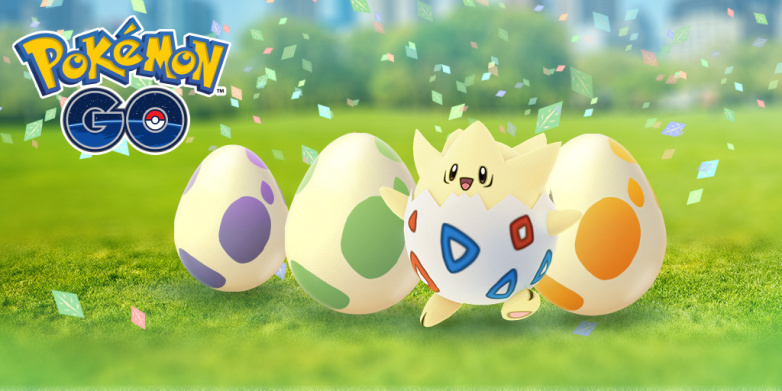 The Pokemon GO Easter event kicks off tonight and with it 10km egg hatches like Lapras and Snorlax could be more common in 2km Eggs, Players have recently discovered that, with the start of the event, generation 2 starter Pokemon can finally be hatched from eggs. The generation two starter Pokemon, of course, are Chikorita, Cyndaquil, and Totodile. Before this event began, these three Pokemon could not be hatched from eggs at all. Lucky Eggs will also be 50 per cent the in-game shop, meaning players can earn four times the XP they normally would when using a Lucky Egg. In all of the reports that have emerged online, users have caught the generation two starter Pokemon only from a 5km egg, and so it seems that the starters may be exclusive to this tier and not found in 2km eggs.